Welcome to our E-learning platform Here you find short courses designed to teach you more about ETP´s products and applications. Find out more on the most commonly used solutions and techniques used in today’s hub-shaft connections industry as well as the principle upon which all ETP products are based. Today three major solutions are commonly used in the hub-shaft connections industry. Keyway, Mechanical and Hydraulic ETP connections. 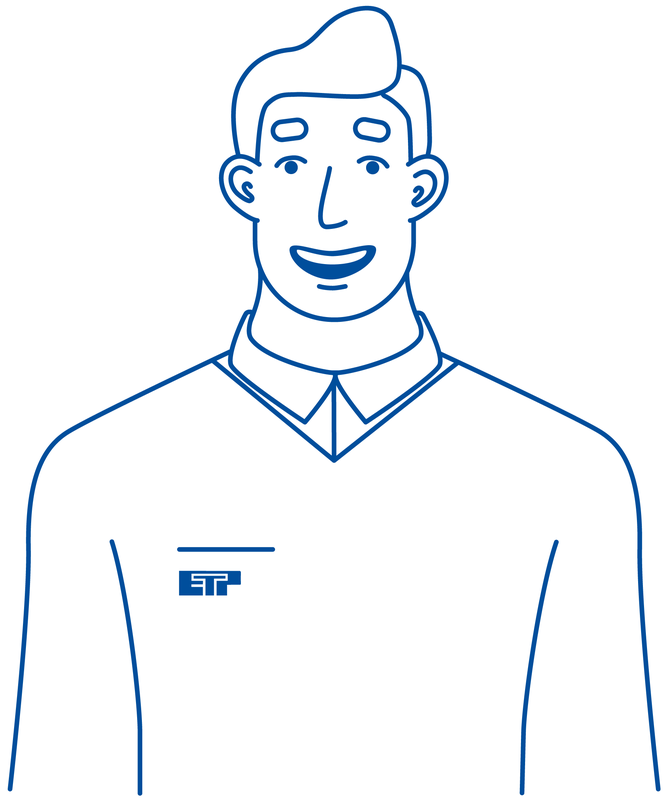 ETP-EXPRESS is a hydraulic connection which has only one screw for pressurising. It is especially suitable for repositioning of the hub fast and accurately. The extremely small built-in dimensions makes a compact design possible. 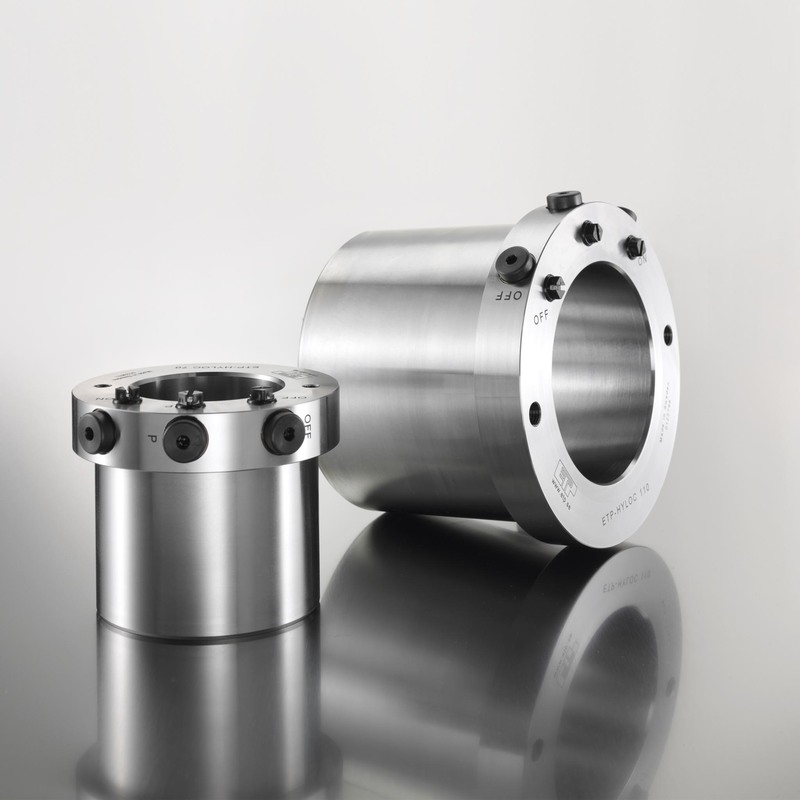 ETP-TECHNO is a hydraulic connection with very high precision. 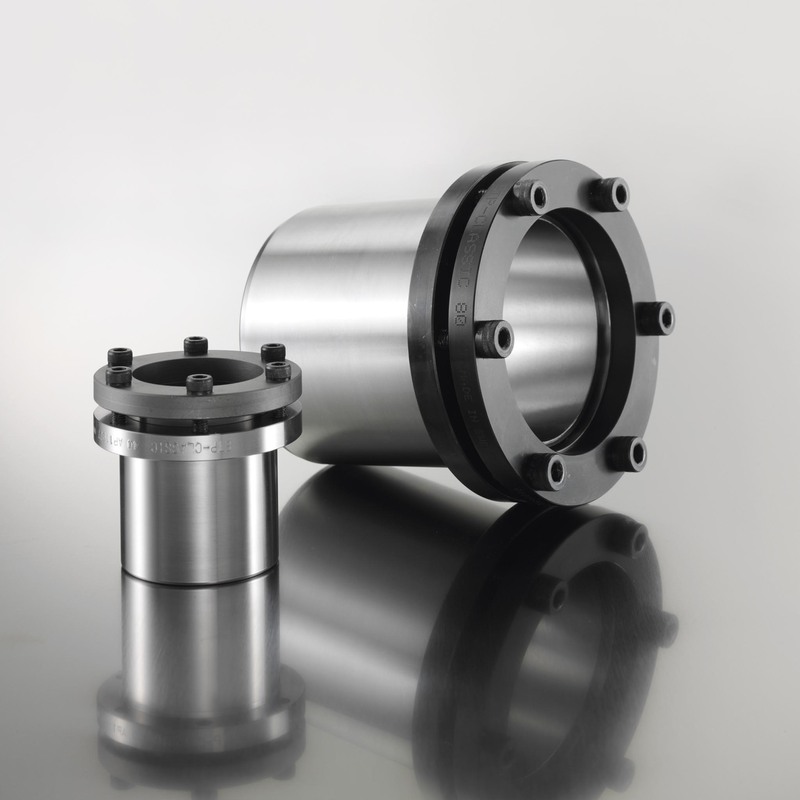 It is especially designed for applications where fast frequent changes or adjustments, with high precision are needed. It can be mounted/dismantled 1000´s of times. 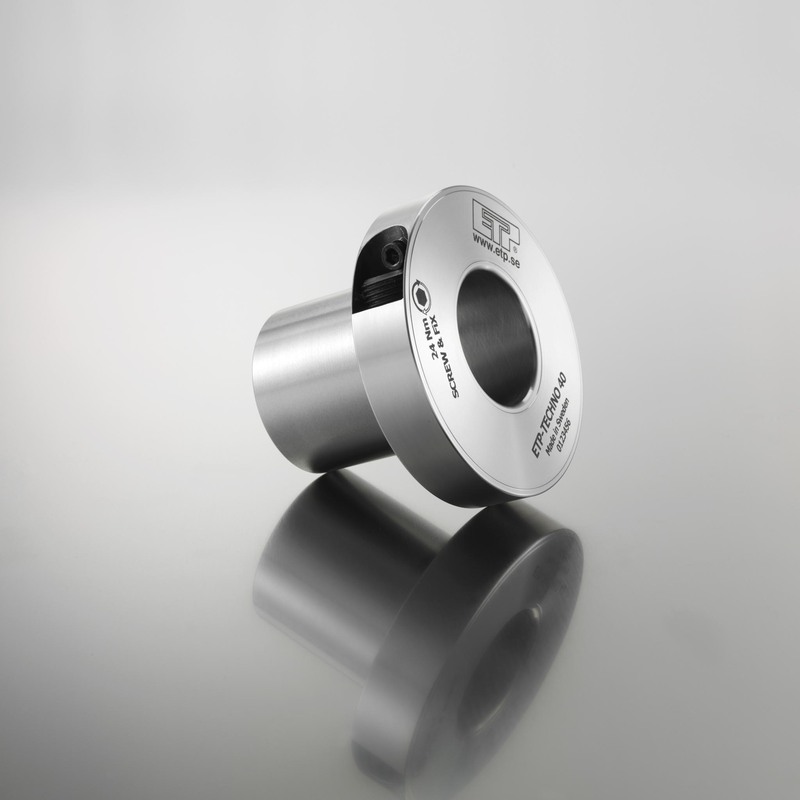 ETP-CLASSIC is used in a large variety of applications, for mounting timing belt pulleys, cam curves and arms etc. Positioning along and around the shaft is easy and fast with high precision. 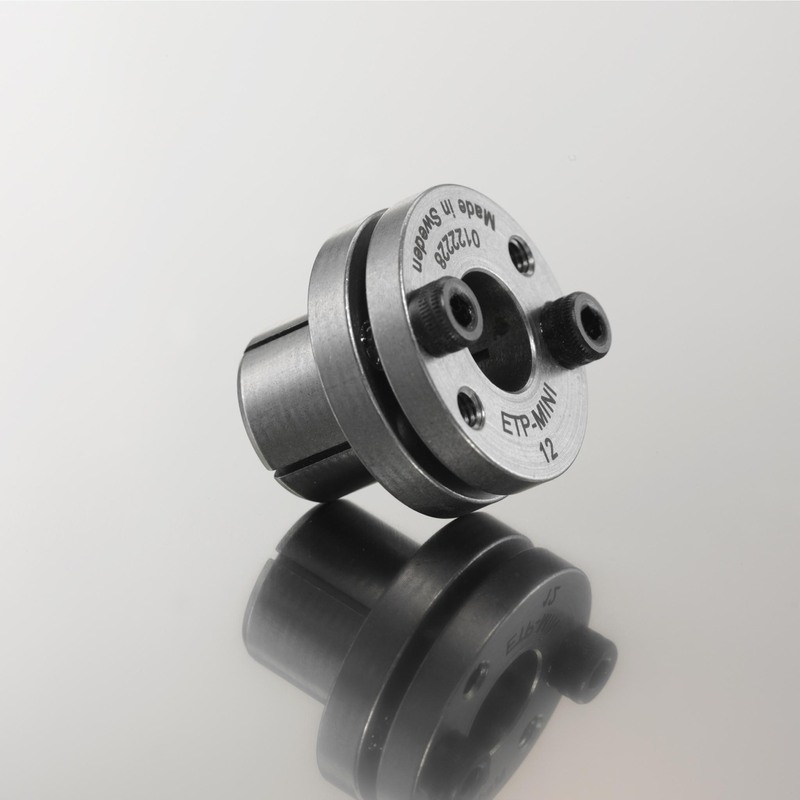 ETP-MINI is a mechanical connection which is the best choice for mounting small components quick and easy. Far superior to keyways or setscrews as it gives an adjustable, backlash free joint. 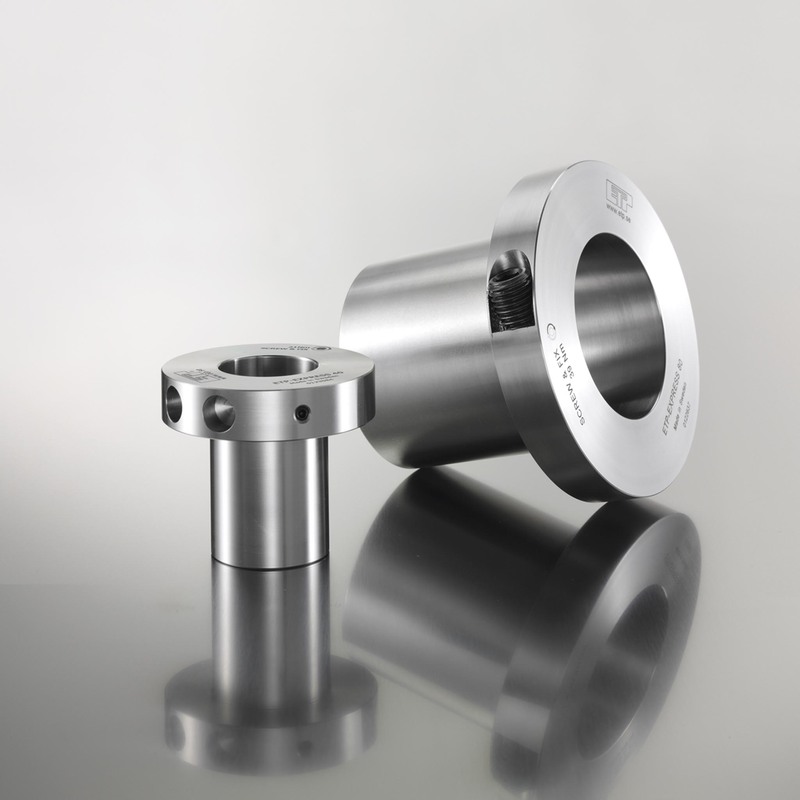 With ETP-POWER all the positive benefits and features of hydraulic clamping, such as easy handling, compact design and precision, is combined with high radial load capacity due to the specific properties of the pressure medium. 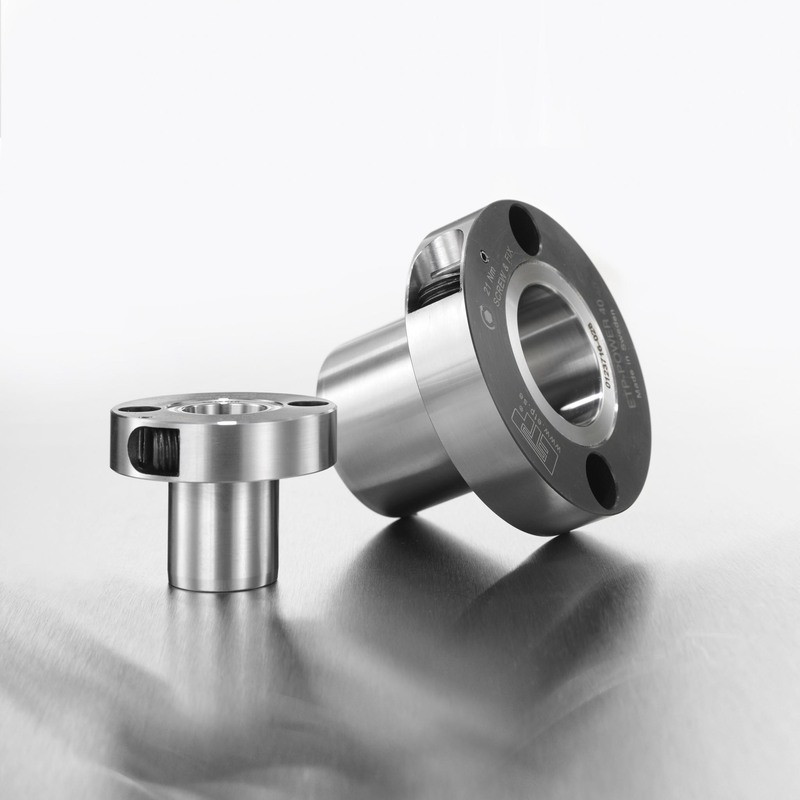 ETP-HYLOC is a hydromechanical hub-shaft connection which, due to its robust design, is ideally suited to work in difficult environments and heavy operations like steel rolling mills, process industries etc. Mounting and dismantling is easily carried out with a hydraulic pump.